Five tanks were installed on Maryland this week. County staff also acquired three more easements which brings the total number of acquired easements to 354. This represents about 46% of the 775 homes. Staff also conducted five Homeowner pre-construction meetings. Tanks will continue to be installed on Maryland, moving to New Jersey next week. 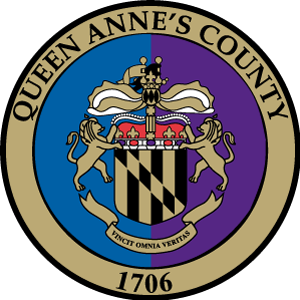 Approximately 2800 feet of pipe was installed by open cut and direction drill on Baltimore and Queen Anne Roads this week. The contractor will be moving to Talbot, Brickhouse, Cecil, Harford, and Margaret Roads next week. Margaret and Brickhouse Roads will be connecting drill shots with open cut pipes. Approximately 860 feet of 16” HDPE pipe was installed by the direction drill method from Baltimore Drive North. Contractor spent most of the last two weeks demobilizing and mobilizing the large drill rig to different areas. The next area that will be drilled is Pier One Road and North of the Matapeake School complex. This week started night work at the Bay Bridge Airport. This is an open cut operation that requires the Airport to be shut down from 8:00 pm till 6:00 am. This is scheduled for approximately two weeks.